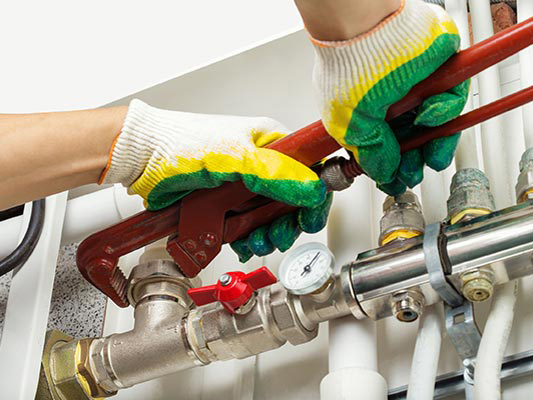 We Can Take Care of All Your Plumbing & Heating Needs! If You Are Unsatisfied for Any Reason We Will Redo the Repair for Free! 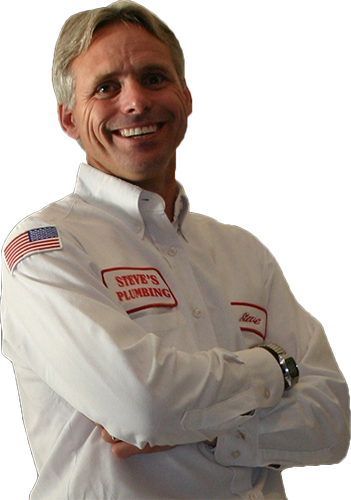 Steve’s Plumbing & Heating offers a full range of top quality plumbing services to meet all of your household needs. 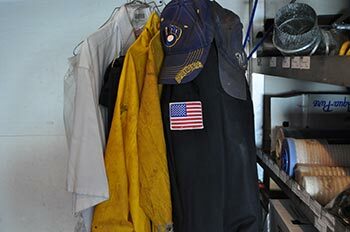 We will send a fully trained technician to your home with a truck stocked with 1000s of parts, which means that the repair can be done right then and there while we are at your home. This saves you time and money. 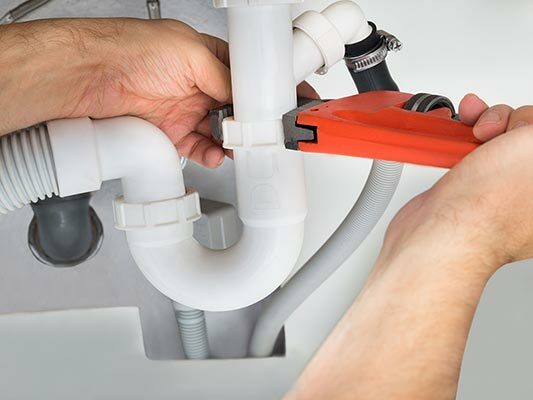 Our technicians are prepared to handle any plumbing problem or emergency, 24 hours a day, 7 days a week, 365 days a year. What's more, you never have to worry about the bill. You decide what services you want done, and we quote you a price with our Straightforward Pricing - you pay what we quote, guaranteed. 1) Your phone call is cheerfully answered 24/7/365 by one of certified Customer Care Representatives who will schedule your appointment. 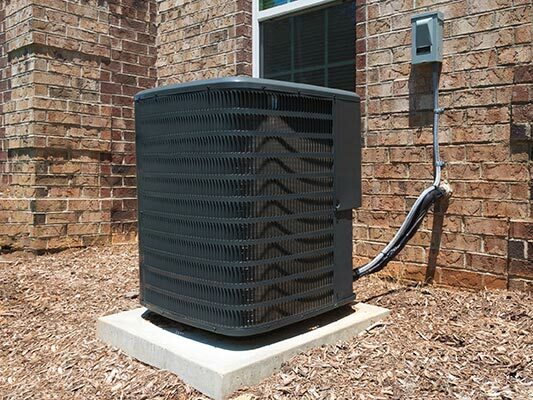 You will be given a 2-hour window in which one of our fully trained technicians will arrive. 2) A courtesy call is made to notify you of the name of the technician and that he is on his way. We will also notify you if the tech is running behind so changes can be made accordingly. 3) Our fully trained technician will arrive at your home. He will put on his red floor savers before entering your home and get to work on diagnosing the problem. 4) Once the problem is discovered, the technician will explain the problem to you and the options you have to fix it. He will give you pricing before any work begins so there are no surprises when he is done. 5) When the technician is finished, he will clean up after himself so you won’t even know he was there. He will collect payment upon completion and give you an invoice outlining everything he has done. 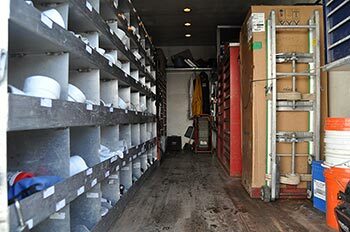 These fully stocked, mobile plumbing warehouses allow us to get the job done quickly and efficiently. 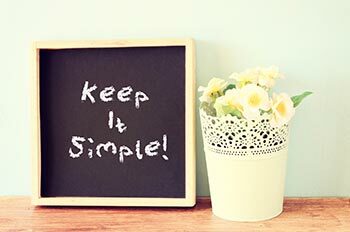 No trips back to shop for a missing part means no delays in completing the work that needs to be done! No hidden costs. No unexpected charges. No wondering what your final bill will be. We quote the price for the job, and that is what you pay - even if it takes us longer or requires more work than we thought! There is no better way to gauge the quality of our work than by what our clients have to say. These words reflect our integrity and the satisfaction that people have with our services.